A.M. Best has upgraded the Financial Strength Rating (FSR) to B++ (Good) from B+ (Good) and has upgraded the Long-Term Issuer Credit Rating (Long-Term ICR) to “bbb+” from “bbb-” for Guaranty Income Life Insurance Company (Guaranty) (Baton Rouge, LA). The outlook of these Credit Ratings (ratings) is stable. The rating upgrades reflect the strong operating improvements over the last several years, including premium growth in its key Annuicare product, improved risk-adjusted capitalization, significant distribution expansion and stable operating profile with favorable operating returns. 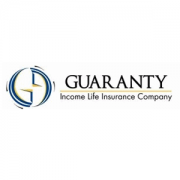 The rating upgrades also acknowledge Guaranty’s new parent, Kuvare Holdings LP, and the explicit financial support it provides to Guaranty, along with Kuvare Holdings LP’s expertise and the potential for additional financial flexibility as Guaranty expands its business profile. Offsetting rating factors include execution risk as Guaranty enters new annuity markets and the impact of new business strain on operating results. Additionally, Guaranty’s reserve book is heavily weighted in interest sensitive reserves with a concentrated product profile. In A.M. Best’s view, risk-adjusted capitalization is qualitatively diminished due to a high percentage of surplus notes and deferred tax assets. Finally, the investment portfolio, despite some improvement in diversification, has a high concentration of non-agency residential mortgage-backed securities that A.M Best deems as higher risk relative to traditional prime agency-backed securities. Positive rating action could occur if Guaranty were to see a trend of profitable premium growth leading to an organic increase in risk-adjusted capital. Negative rating action could occur if the quality of Guaranty’s capital were to deteriorate or if operating performance underperforms and leads to excessive underwriting losses on core product lines. A negative rating action also could occur if there was a material decline in risk-adjusted capital. Originally Posted at AM Best on November 1, 2017 by Best’s News Service. 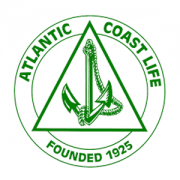 A.M. Best has upgraded the Financial Strength Rating (FSR) to B++ (Good) from B+ (Good) and the Long-Term Issuer Credit Rating (Long-Term ICR) to “bbb” from “bbb-“ of Atlantic Coast Life Insurance Company (ACLI) (Charleston, SC). 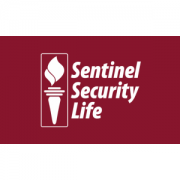 Additionally, A.M. Best has affirmed the FSR of B++ (Good) and the Long-Term ICR of “bbb” of Sentinel Security Life Insurance Company (Sentinel) (Salt Lake City, UT). The outlook of these Credit Ratings (ratings) is stable. Both companies are collectively referred to as A-CAP Group (A-CAP). A-CAP’s ultimate parent is Advantage Capital Holdings, LLC (ACH), which is domiciled in Delaware. The rating upgrades of ACLI recognize the improved balance sheet and operating profile trends over the past several years, as well as the enhanced financial flexibility, operating synergies and management expertise derived as part of its affiliation with the A-CAP group. 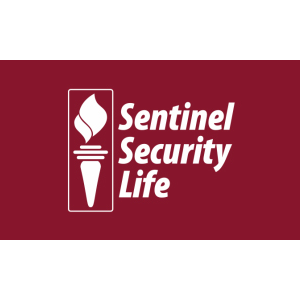 The rating affirmations of Sentinel reflect its continued balance sheet and earnings stability, and new premium growth in the annuity product segments under the new ownership of A-CAP. 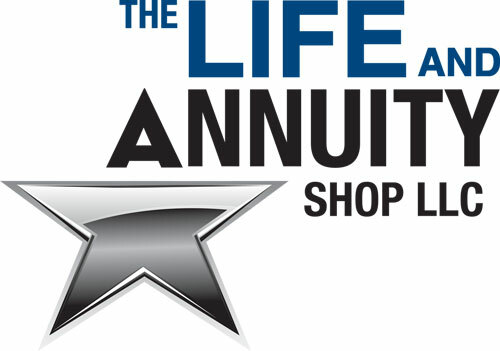 A-CAP markets final expense whole life, Medicare supplement, Medicare select and preneed insurance plans, along with fixed annuities, through well-established non-captive general and associate general agent distribution networks, as well as through a growing broker channel. The ratings recognize improved capitalization, significant distribution expansion and premium growth in core business lines, as well as additional capital support in the near term from ACH to support anticipated strong business growth. These strengths are partially offset by heavy reliance on reinsurance, which is secured by collateral, to relieve statutory strain within A-CAP. Furthermore, A-CAP has purchased reinsurance from some unrated reinsurance entities that create a contingent reinsurance counterparty risk at A-CAP if there is a failure of the reinsurer that is not covered by collateral held. Additionally, although Sentinel has reduced its reliance on structured products, such as collateralized loan obligations, this type of investment may have liquidity pressure during stressed economic scenarios, and accordingly, remains a potential rating concern. The fixed income portfolio is primarily investment-grade securities and is performing well, with some exposure to below investment grade securities. Originally Posted at AM Best on October 3, 2017 by Best’s News Service.